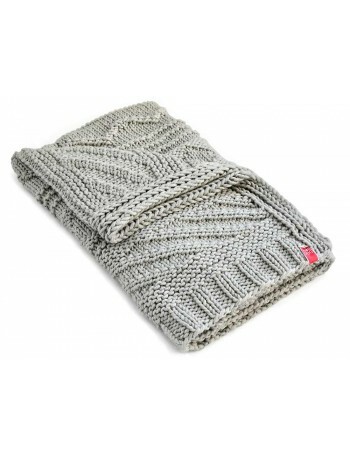 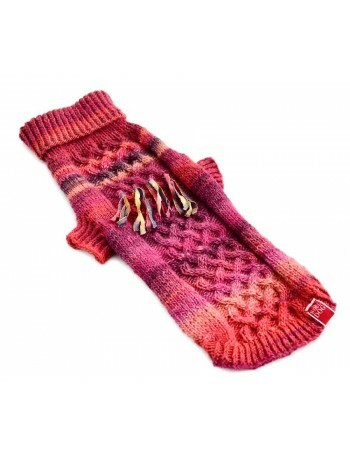 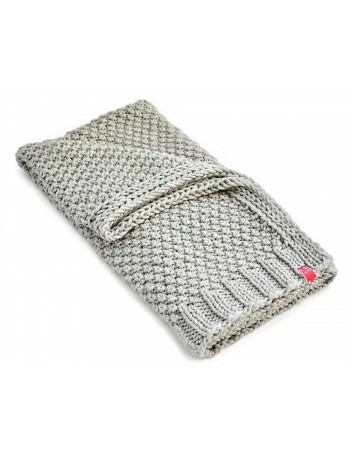 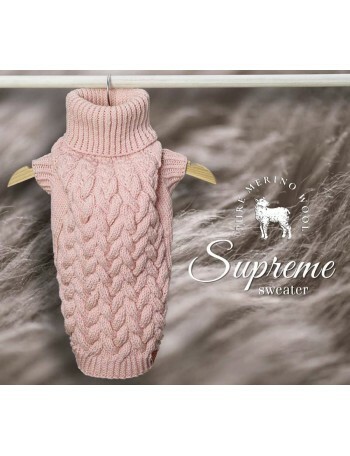 The Supreme sweater by WOOLDOG is made of 100% top quality pure merino wool. The Supreme sweater by WOOLDOG is made of 100% top quality pure merino wool. 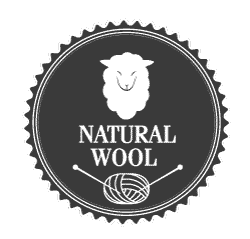 The most precious fibres of this wool in Argentina, Italy and New Zealand are stored in safes as national treasure. 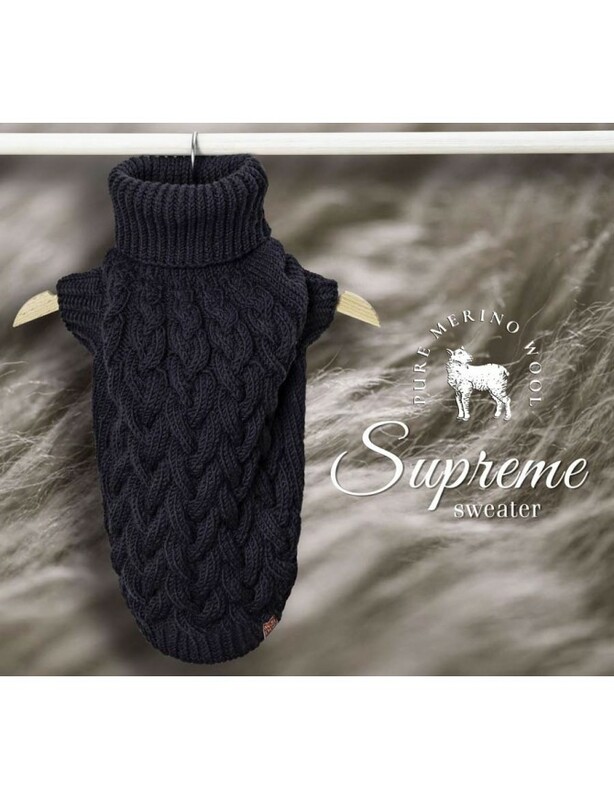 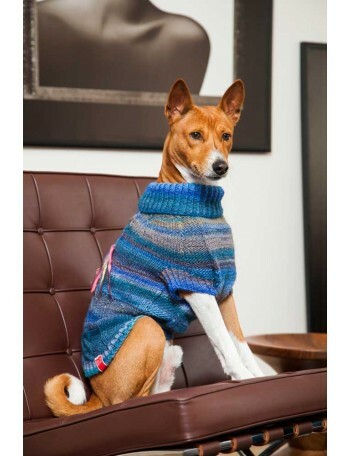 We created the Supreme sweater with perfection in mind as we wanted it to be comfortable for your dog. 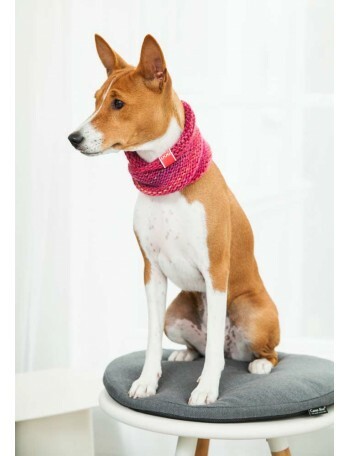 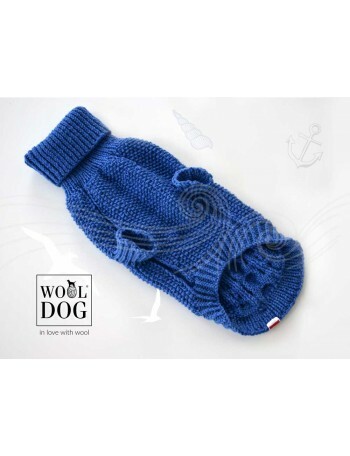 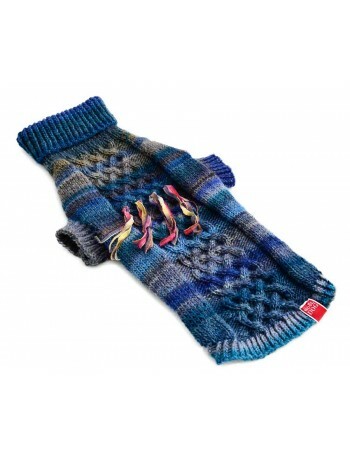 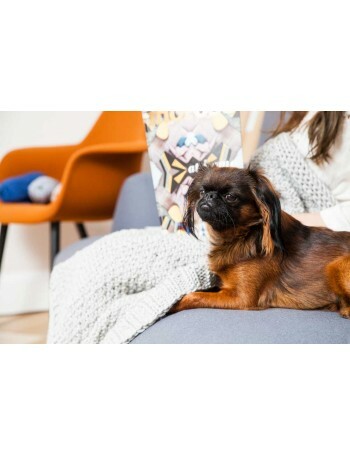 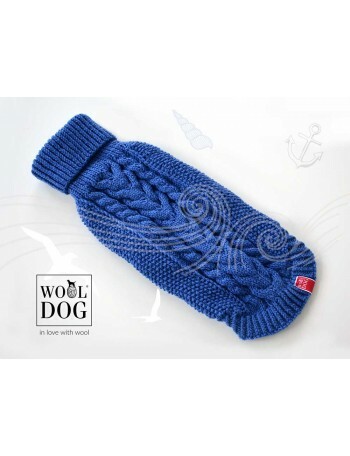 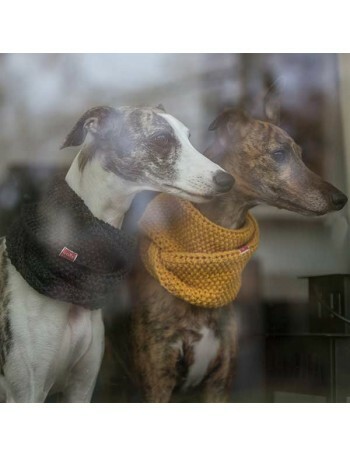 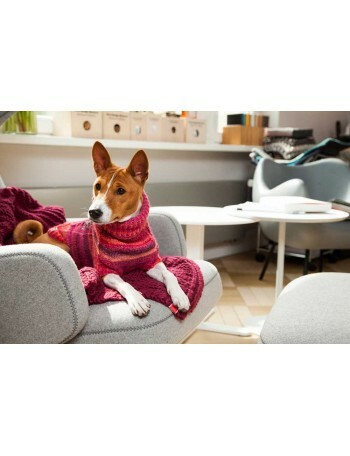 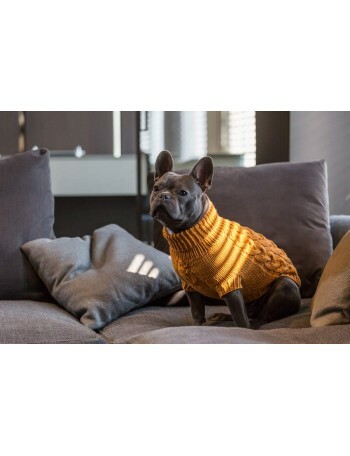 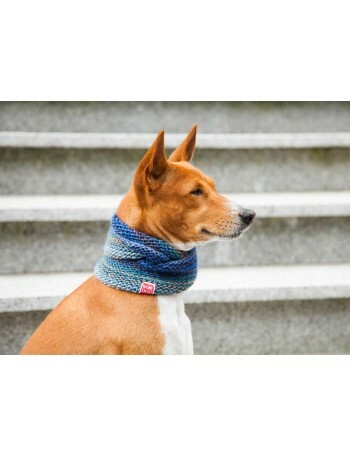 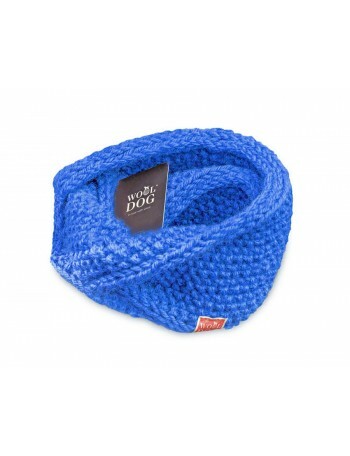 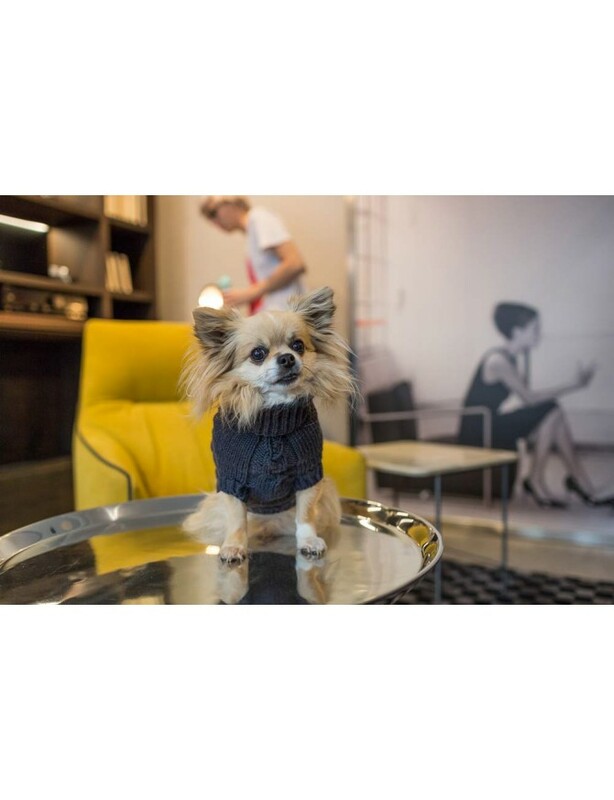 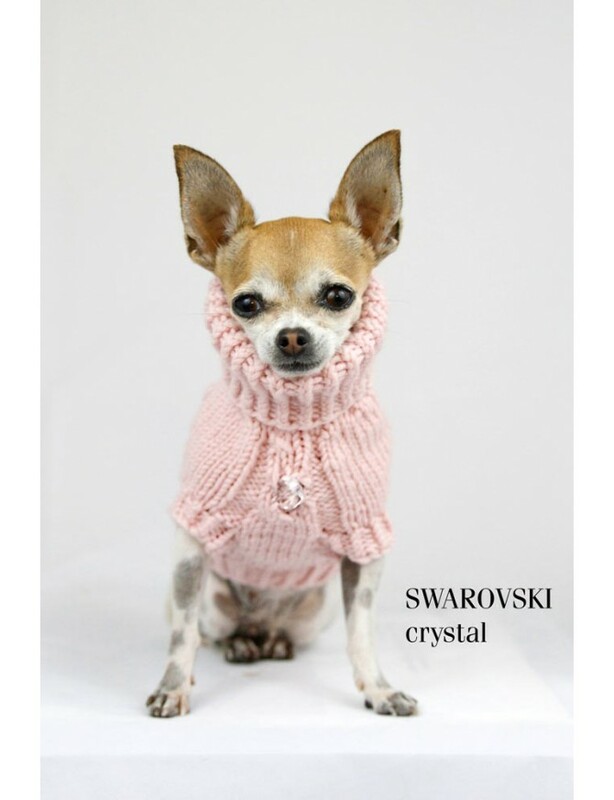 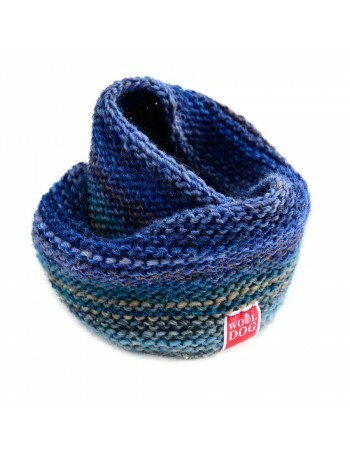 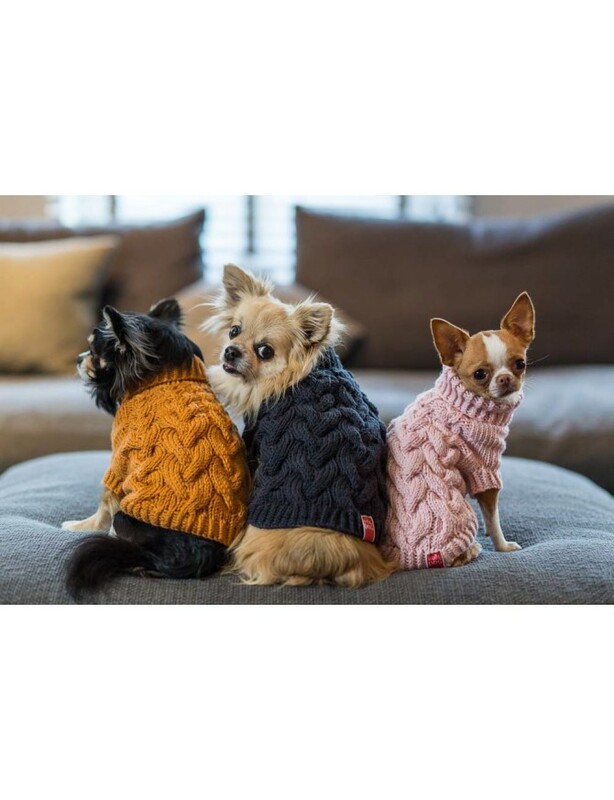 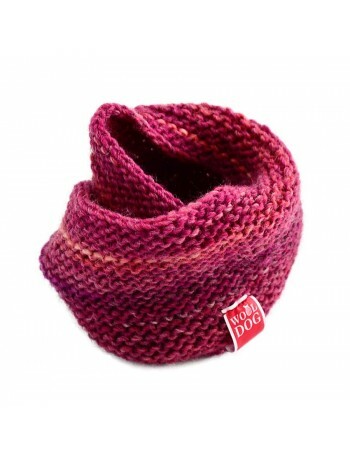 This sweater is made of love and care as we want to make your canine friend to feel safe and warm. 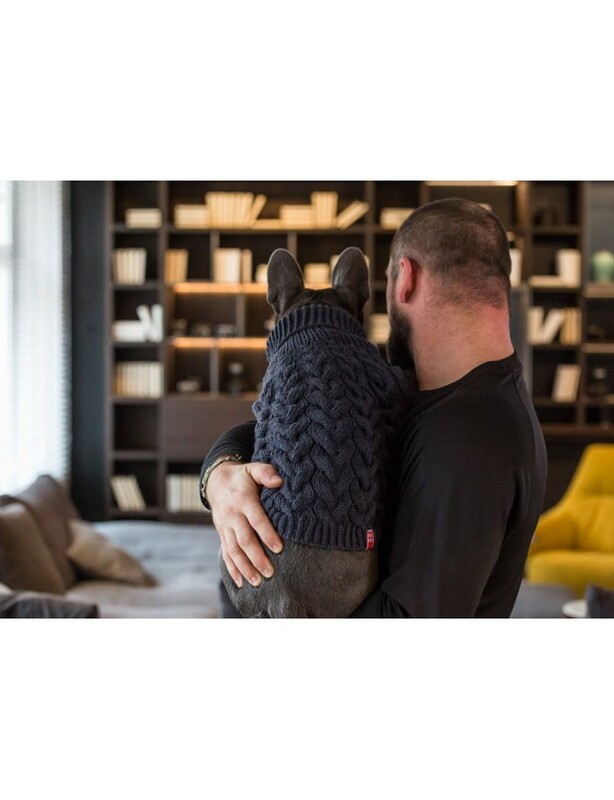 The deep steel colour of the sweater was inspired by the hills of New Zealand. 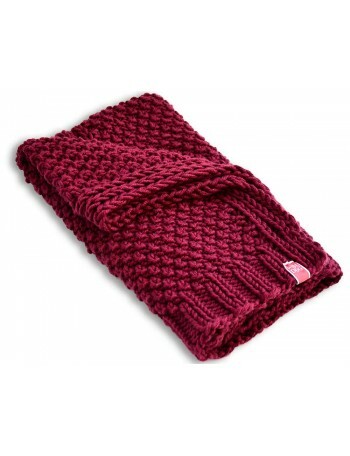 Inhabiting the cool mountainous regions of New Zealand sheep need to grow uniquely soft and warm fleece to keep them warm in the coolest days and nights. 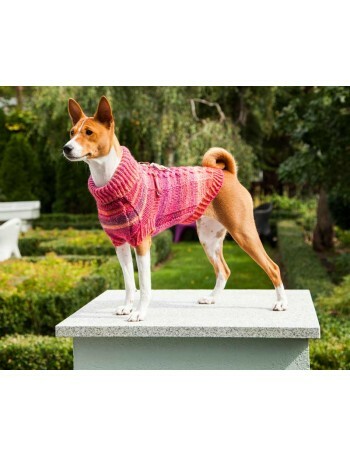 Inspired by the landscape, the weave of the sweater resembles grass intertwined with ears of grain, so characteristic of the landscape of New Zealand. 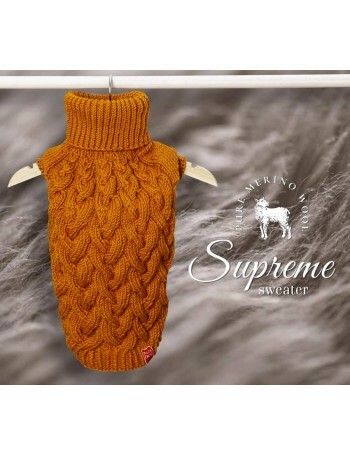 Visit our other pages for more Supreme sweaters in the Tangerine Dream and Powder Pink colour.